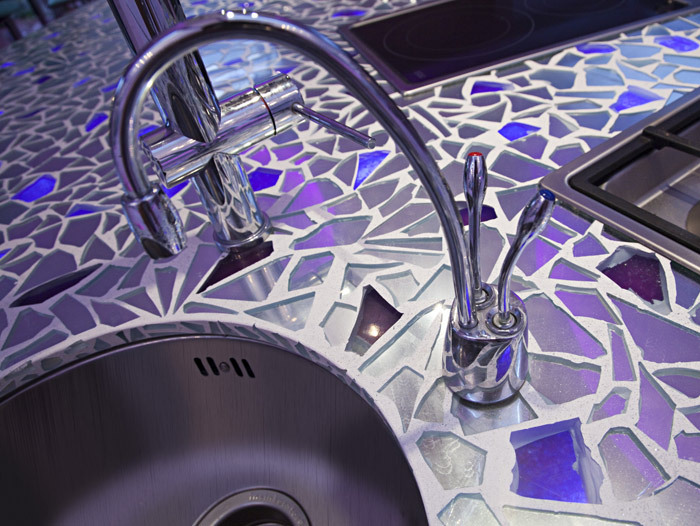 The kitchen is the heart of any home; a place where families unite, share the events of the day and bond together. Here at Lite-House we understand this. 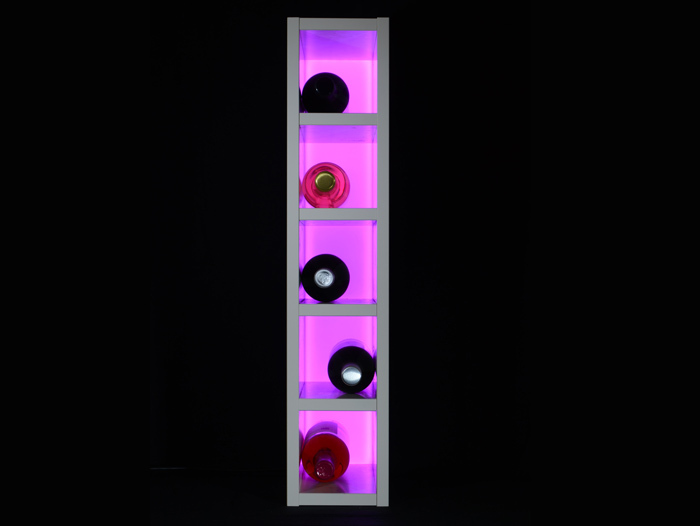 As innovators, we are able to design bespoke lighting to create focus and design statements for your space. 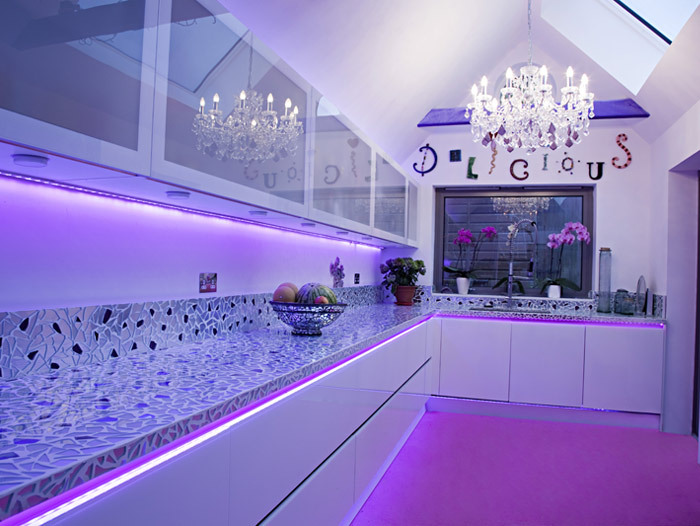 We are committed to LED kitchen lighting that completely personalises any kitchen environment. 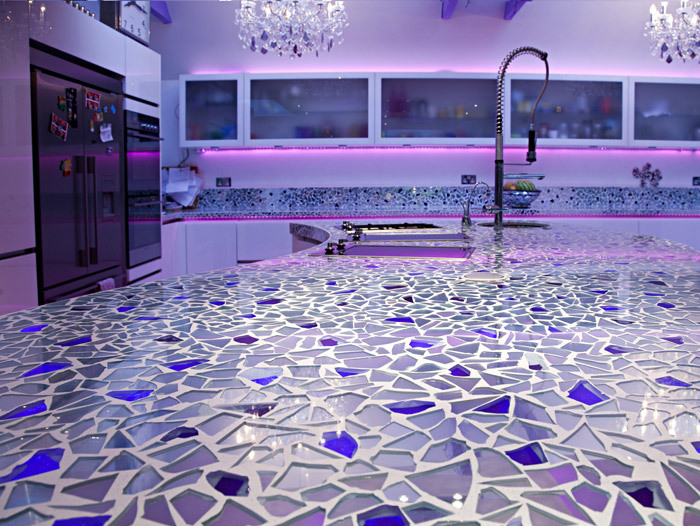 No matter your decor style, we can offer bespoke illuminated surfaces /worktops and even wine racks with our Led light panel for that truly distinctive style. 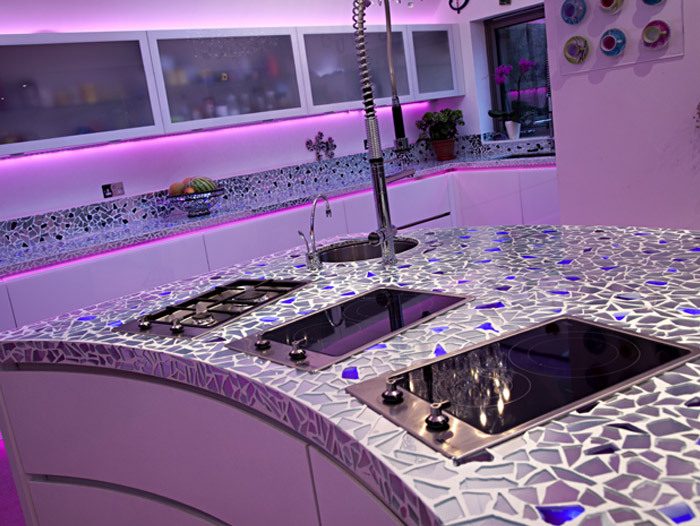 The Lite-House Splashlite offers something different in your Kitchen, the illuminated splashback gives you combined task lighting with a stunning decorative feature, from back illuminated Corian, illuminated crushed recycled glass or even backlit photography. 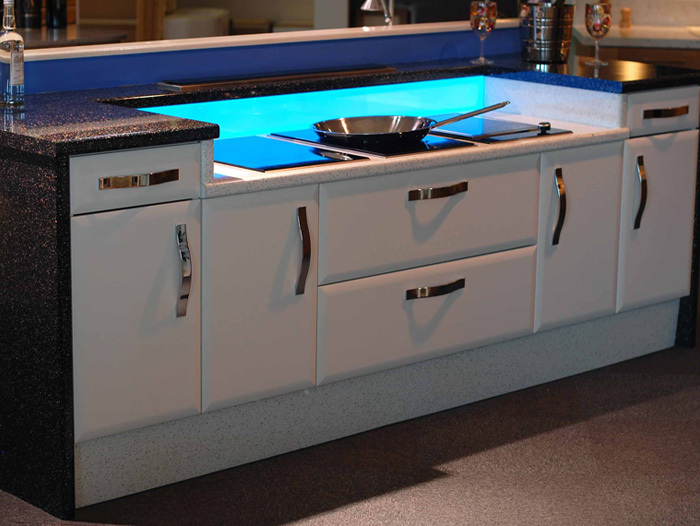 A Single unit can be made up to 3 metres long, 1.5 metres high and 20mm thick. 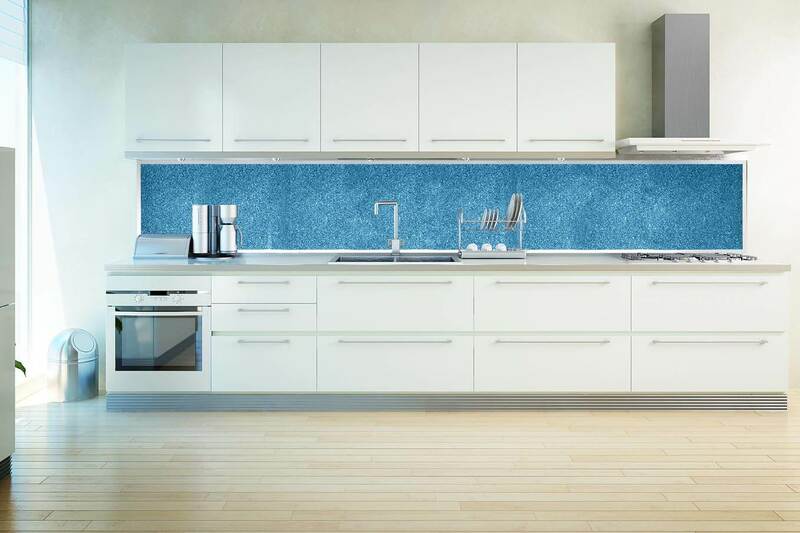 The Illuminated Splashback utilises our patented Led Light panel and can be supplied in colour temperatures ranging from a warm 2700k to a cool 6500k, we can also supply you with an RGB Led Panel for colour changing vibrant colours and effects. 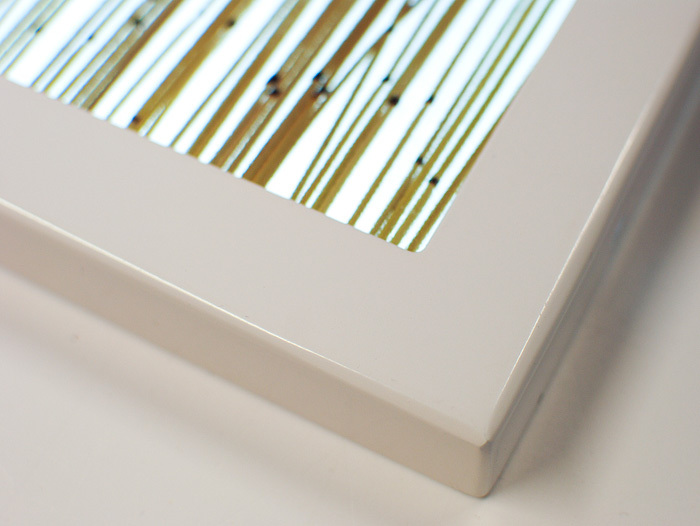 You may think with so much to offer, the cost of LED installation and general running costs may be beyond your budget. We?re pleased to say that this isn?t the case. The initial financial outlay of LED lighting may be more than standard fluorescent bulbs, but with longevity in excess of 50,000 hours, LED lighting offers superlative value for money. 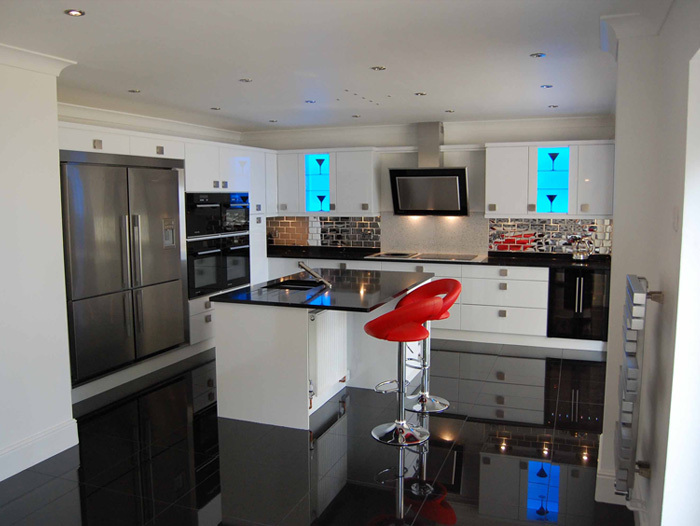 If you?d like to find out more about why our specialist kitchen LED lighting has proven to be so popular, or to ask any questions of us, contact us today on: 0844 824 9187.